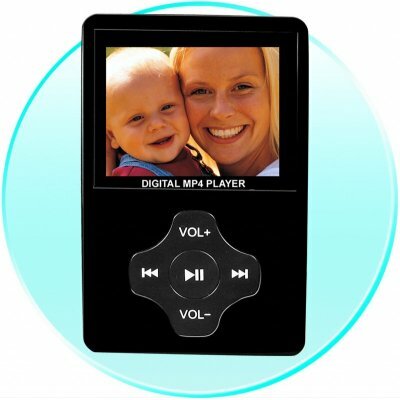 Successfully Added Elite MP4 Player with Camera - 2.4 inch Screen - 512MB + SD Slot to your Shopping Cart. 8-in-1 Multifunction MP4 Player Digital Camera. Features high quality PC camera function. With its incredible looks, great multimedia functions, and crisp full color screen, this is a sure hit for music fanatics, photographers, and gadget lovers everywhere. The low Chinavasion wholesale prices means this elite Digital Camera MP4 Player is a profitable resale product while still being an affordable choice for consumers. Available only in Black at this time. View your stored photos in JPG, BMP, and GIF. Picture can be rotated on the player screen.